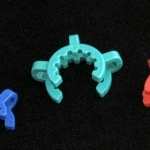 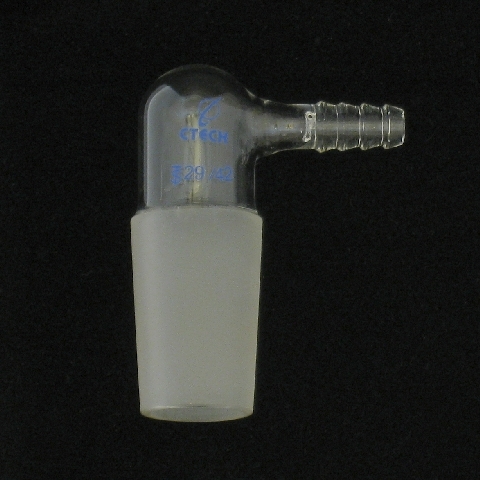 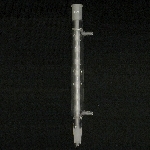 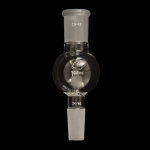 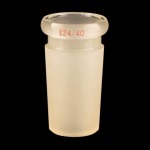 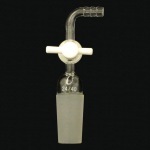 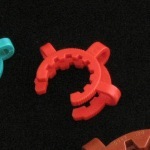 Borosilicate glass serated inlet adapter, which allows for flexible connection of tubing to apparatus to introduce a vacuum or controlled pressure environment. 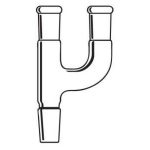 Hose connection is bent at a 90 degree angle to the joint and has an O.D. 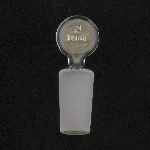 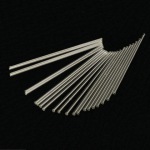 of 8mm at its largest serration.